What is a Trading Online Voucher? The Trading Online Voucher is a scheme which will pay up to 50% of your web design development costs up to a maximum value of €2500 setup and given by the LEO (Local Enterprise Office). You must match the other 50% and any costs over and above the total of €5000. With the trend ever increasing towards online spending it is estimated that only 23% of small Irish businesses are engaged in any meaningful way in e-Commerce sales. For businesses employing less than ten people, this percentage could be even lower. It is now believed that of online purchases made in Ireland that 70% of these are done in overseas markets. There is now an urgency to ensure that businesses recognise that this is happening and that they are encouraged and supported to correctly respond to this digital reality. 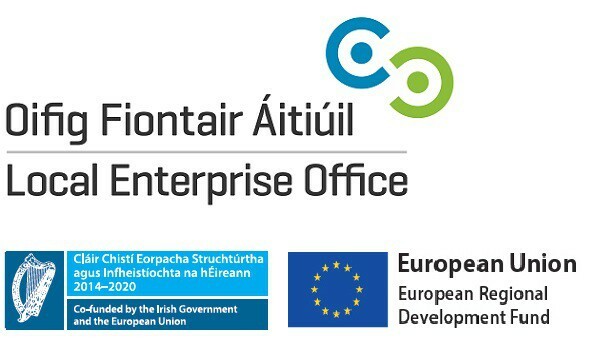 To this end, the Department of Communications, Energy & Natural Resources (DCENR) has launched a Trading Online Voucher Programme and has teamed up with the Local Enterprise Offices to deliver this to Irish business. Those wishing to avail of a voucher must attend an obligatory Information seminar. At each seminar, attendees will be informed of the purpose of the scheme and how best to use and get value from the application of the voucher. Read more information about the Trading Online Voucher and the terms and conditions on the LEO website. Already have a project in mind that you are looking to work with us then head over to our project enquiry form to get started! If you are interested in applying for the Trading Online Voucher get in touch today and we can talk you through the process and help with the paperwork.